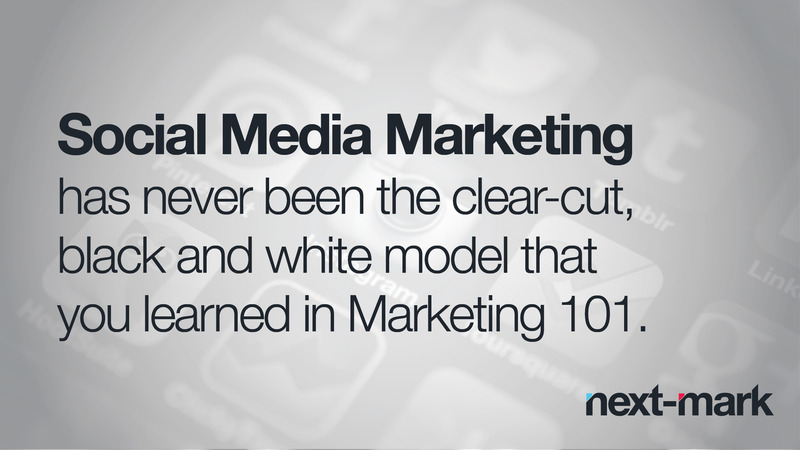 Social media marketing has never been the clear-cut, black and white model that you learned in Marketing 101. Back in the early days of social media, platforms were finicky, the concept was vague and critics insisted that social marketing was not a viable marketing strategy. Oh, how times have changed. We’re now immersed in an era with highly functioning platforms, useful advertising options and plenty of free opportunities to make our content public. Still, the world of social media changes quickly, and with new platforms constantly emerging and audiences continuously shifting, it’s no wonder that companies are scrambling to stay ahead of the game. This past year brought some expected and unexpected changes for social media audiences. Facebook remained strong, leading the pack with its astronomical audience size, along with the ever-growing number of users on Facebook-owned Instagram. Interestingly enough, Facebook began to see a trimming of its audience, losing some younger users while picking up their weight in older audiences. However great your content is, if it doesn’t reach people it can’t possibly impact them. Plan investment based on how many potential consumers you’d realistically need to reach to drive business results, not how many fans you have. And don’t produce any content you won’t have the media budget to support. Producing just one or two great posts a month removes the need to churn out thoughts of the day and reactive nonsense, and allows you to focus resources on producing something genuinely memorable. And don’t underestimate the power of video. Video offers a huge opportunity to tell richer stories or even just to better stand out with gentle animation. Although social media allows you to broadcast to the masses, it’s also a hugely personal space where a generic message can feel out of place. Managing how people see your content across related platforms such as Facebook and Instagram starts to give you real control of your marketing – allowing you to stop wasting money by reaching someone in too many places (frequency capping) or even to tell a continual story across channels. Four of the world’s six largest social platforms are messaging apps, and their growth is only accelerating. In western markets, few scalable opportunities exist, but platforms such as WeChat and Line in China and Japan respectively, give a glimpse of what’s to come when these platforms open up. By the end of 2016 the capabilities of messaging apps, and in turn the transformational opportunities they present to marketers, will be remarkable. Don’t try to be innovative just for innovation’s sake. The most impactful advances of the past couple of years come from looking again at the basic tools social media platforms offer. As marketers, of course you’re anxious to be part of the next big thing, but chances are that might be right in front of you. Don’t overlook the tried and true basics. So as you’re doing your planning, it’s easy to be distracted by the latest shiny innovations, but focusing on quality content and media planning are key for successful social media marketing in 2016.